You can be a participant in the True Source Certified program as a North American Beekeeper if you are a primary producer with direct ownership or control of honey production (bee hives). 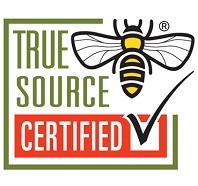 Under the model for True Source Certified, Beekeepers are not Certified because they do not participate in a complete audit, but may be randomly selected to participate in an audit being conducted with Packers or Processor/Exporters which purchase their honey. Complete the registration form for Beekeepers located on the right of this page and submit payment as directed. The registration is valid for three years and registered Beekeepers will receive a renewal notice prior to the expiration of their membership. Clearly identify all shipments of honey that are shipped from your extraction facility. Ensure that the Shipping Bill of Lading includes your name and address as well as the name and address of the company that is purchasing your honey. 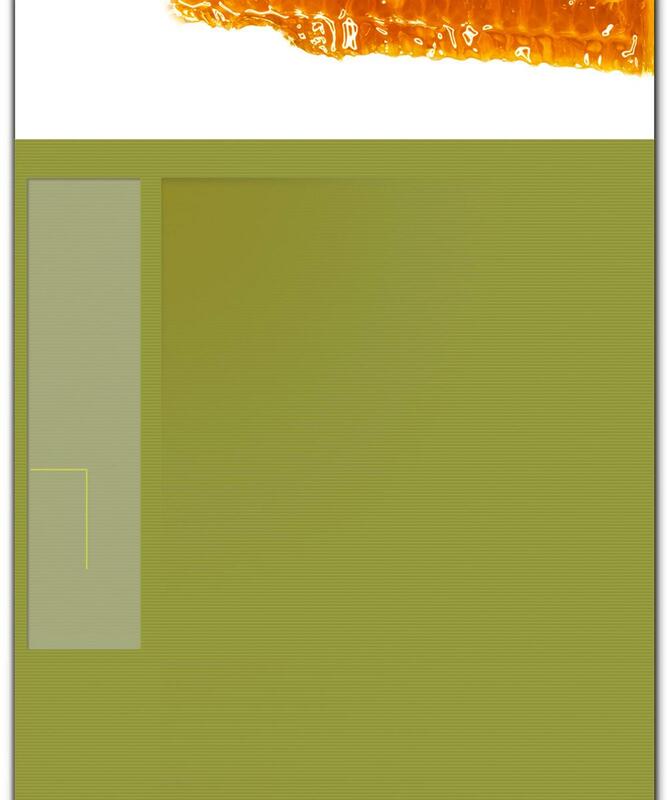 An FDA requirement since enactment of the Bioterrorism Act of 2002. Maintain your registration information and registration number in the event there is a need to verify your registration status. 4. If you are a Canadian Beekeeper you must meet all CFIA regulations, to be able to ship honey to the United States. Phone Audit: During the audit of a Packers facility, the auditor will contact suppliers by phone to verify a Packer’s claim of purchase volume. Site Visit: Participate in a site visit that would include the packer who purchased your honey and the auditor that is inspecting the packers facility. The site visit will verify that the operation appears sufficient to supply the volumes of purchase by visiting the extraction facility and bee yards. 6. It is understood that registration as a North American Beekeeper is registration as a True Source Registered Participant and is not considered as a True Source Certified Participant.